Here at Good Move we care about environmental issues and are always interested in what cities are doing to improve their efforts in making Britain Green and Pleasant. This is why we decided to see which city is the greenest in the UK. We looked into the top 10 cities with the highest percentage of green space in the UK and pit them against each other, looking at CO2 emissions, recycling levels and other metrics to see who would come out on top. Britain’s Real Green and Pleasant Land used statistics on the percentage of green space, amount of waste sent for recycling, the amount of carbon dioxide emissions produced per year, gas consumption and the quantity of Green Party seats. The 10 cities were analysed and scored depending on which city was the most environmentally conscious in each area. When you first think of a green city, you wouldn’t automatically think of Bristol. You might think of cities such as Copenhagen, which boasts over 5600 windmills that powers 10% of the country’s energy, or Germany who recently ran the country using 85% of electricity from renewable sources. But when it comes to Britain, Bristol, a city in the South West of England, is actually a prime example of an environmentally conscious city, beating the likes of Edinburgh and London in the fierce comparison of green friendly variables. So, apart from being awarded the ‘Greenest UK City’ from our calculator, how is Bristol tackling the green issues that are important to our society and planet? In 2015, Bristol was awarded the European Green Capital award. This is a great achievement for Bristolians and it was an even greater achievement for the city as Bristol was the UK’s first ever city to be given the award. The award recognises what the citizens have already achieved in making Bristol a happier, healthier and more environmentally friendly place to live. The city was declared a Fairtrade City in 2005 and since being awarded, it has become ones of the most successful Fair Trade cities in the world. Bristol has really proved itself as a green and sustainable city and impressively, it is also achieving targets much sooner than expected. 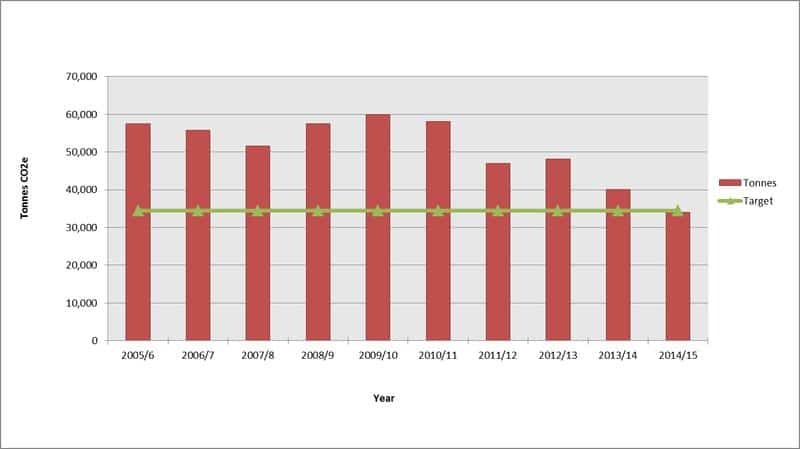 In 2014/15, Bristol City Council successfully reduced its emissions by 38% from a 2005 baseline and therefore nearly achieved its 2020 emission reduction target five years early. How Bristol is working towards their targets? 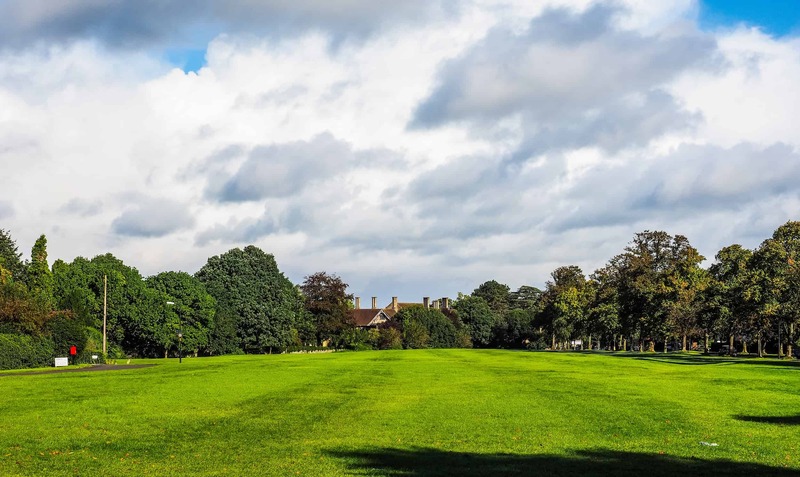 Despite being awarded with a Green Capital award, the city is still working towards their targets to become even more environmentally friendly. The council has already met their target for reduction of carbon emissions, but what other targets is Bristol working towards to make the city greener? Bristol became one of the first authorities to purchase electricity, generated from renewable energy sources. 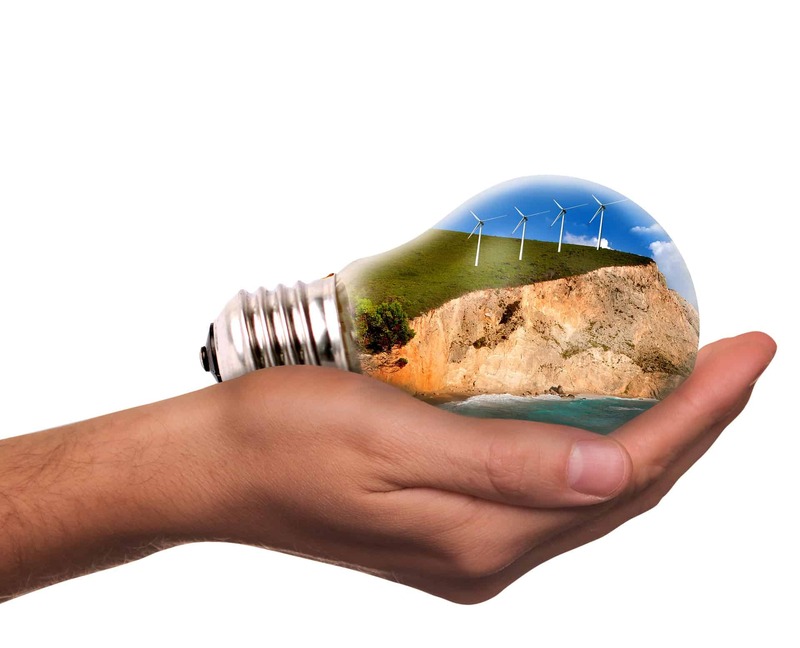 The council set a target of purchasing 15% of the council’s electricity from renewable sources by 2010. To help achieve this target, Bristol’s 34,000 street lights were powered with green electricity from January 2007. The council have heavily invested into ensuring council properties are energy efficient and their efforts are proving fruitful. Since 1991/92, the council have saved an estimated £20 million by negotiating cheaper contracts for electricity, gas and oil supplies and around £1.4 million has been invested into improving and maintaining the energy efficiency of council properties. Additionally, the city has committed £300 million for energy efficiency and renewable energy by 2020. For the UK to become a fully sustainable country, renewable energy needs to be adopted by more local authorities. Bristol is playing its part in working towards this goal and they are making efforts to focus on the three main renewable energy sources. Avonmouth Wind Farm situates four wind turbines in one of the largest dockland areas in Europe. The turbines, which have been operational since 2013, produce an annual forecast output of 20.9 GWh of energy and this is the equivalent of supplying energy to 5,078 homes since 2013. Bristol City Council are working hard to bring solar power to the forefront by installing solar photovoltaic panels on the roof of the Easton Customer Service Point. The panels, which were installed in 2007, produce a predicted annual energy output of 3,510 kWh of electricity a year. The panels also help save an equivalent of 1.5 tonnes of CO2 emissions. Where feasible, Bristol City Council aim to replace oil and gas boilers in council owned sites with biomass boilers to help cut back on the use of fossil fuels. The city now has the largest cluster of biomass boilers in the South West. Bristolians should be proud of their city’s achievements by helping the UK become more of a green and sustainable country. If you’re not from Bristol, check out our top 10 greenest cites. If your city is playing a part in the strive for green, why not share their achievements on Facebook or Twitter?